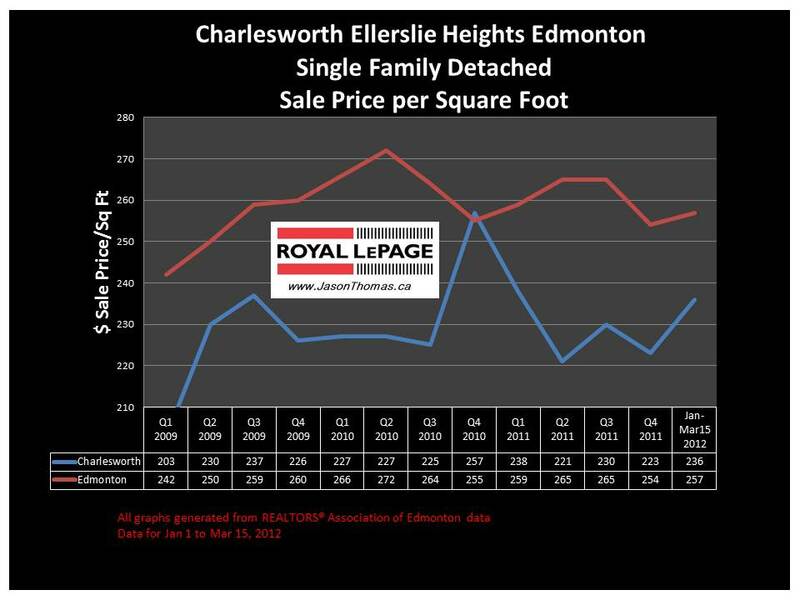 The Charlesworth (Ellerslie Heights) real estate average sale price per square foot has consistently been in the $220 to $240 range over the last 3 years. 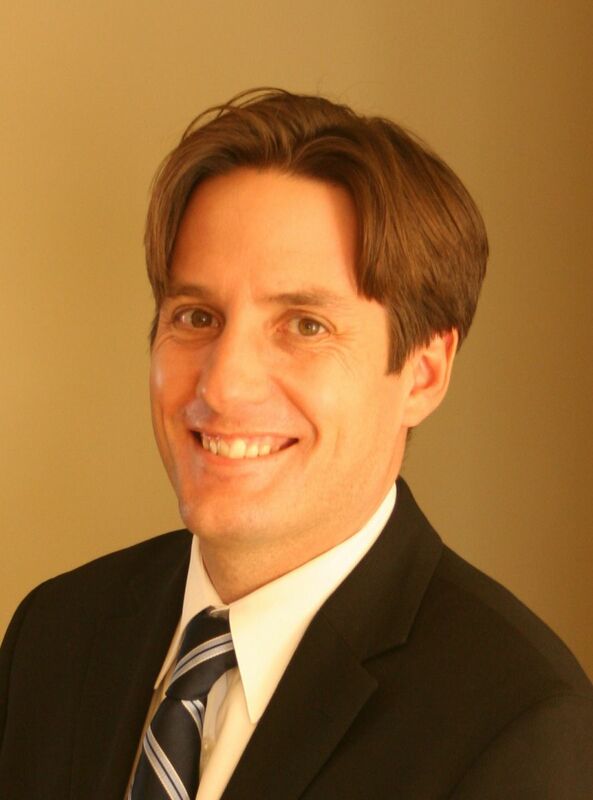 In 2011, it appears that Charlesworth is gradually increasing on a selling price per square foot basis. The Ellerslie Heights / Charlesworth area continues to have many homes built, and currently half of the listings on the market in the area are new homes. The builders have built a fair amount of spec homes in this area. I expect that the sale price per square foot will continue to rise as more and more homes resell with basement development and landscaping in Ellerslie Heights. Visit Charlesworth Ellerslie Heights Edmonton home values to find out what your home is valued at in today's real estate market.